Summer is finally here. 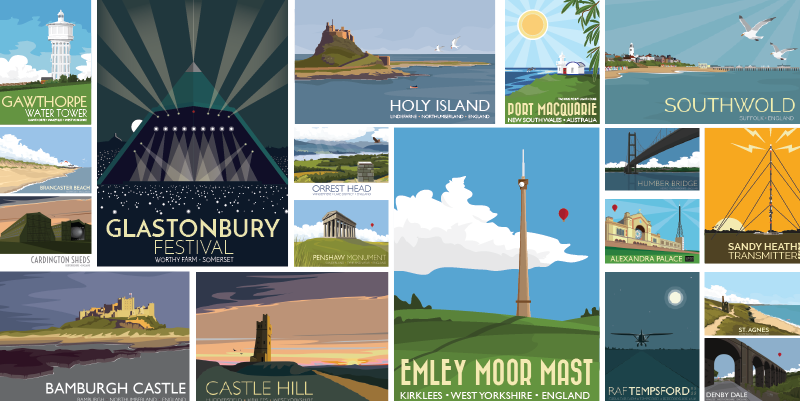 Sun cream and charcoal supplies have been replenished and I have teamed up with the award winning blogger The Yorkshire Dad to run a Father’s Day competition to win any print from my shop. Karl Young aka The Yorkshire Dad talks openly about the highs and lows of fatherhood. He also writes for the Huffington Post UK. He’s on Twitter, Facebook etc., so do check him out. Anyhow did someone say competition? Yes. The winner can choose any unframed A4 or A3 print from my shop and I’ll even pay the postage – what’s not to like? Closes midnight on June 17th so get clicking. YOU CAN ENTER HERE FOLKS. Best of luck.